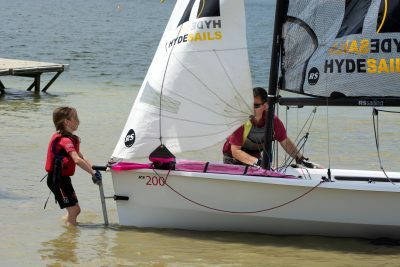 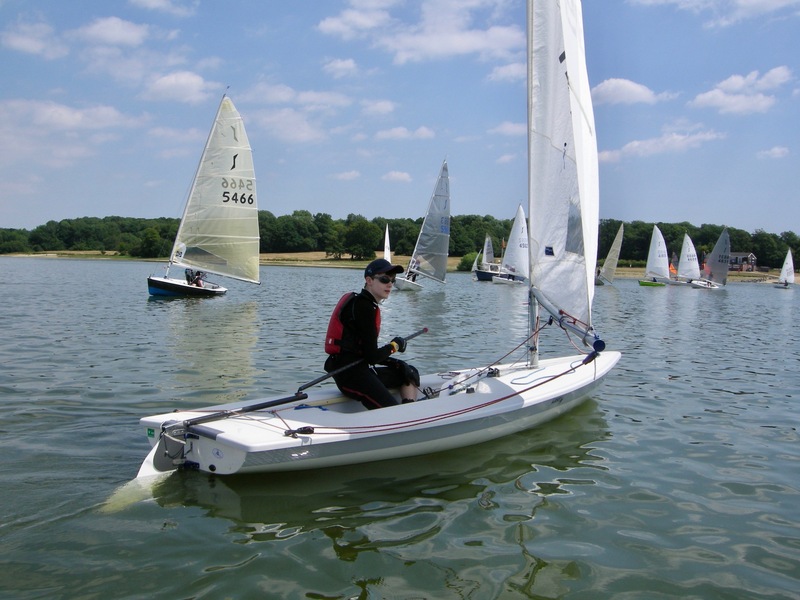 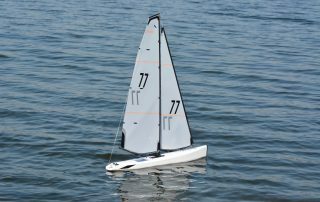 A great, family-friendly sailing club based on one of the largest and most beautiful inland sailing waters in the south east, Bough Beech offers sailing for everyone, no matter what their age or level of experience. 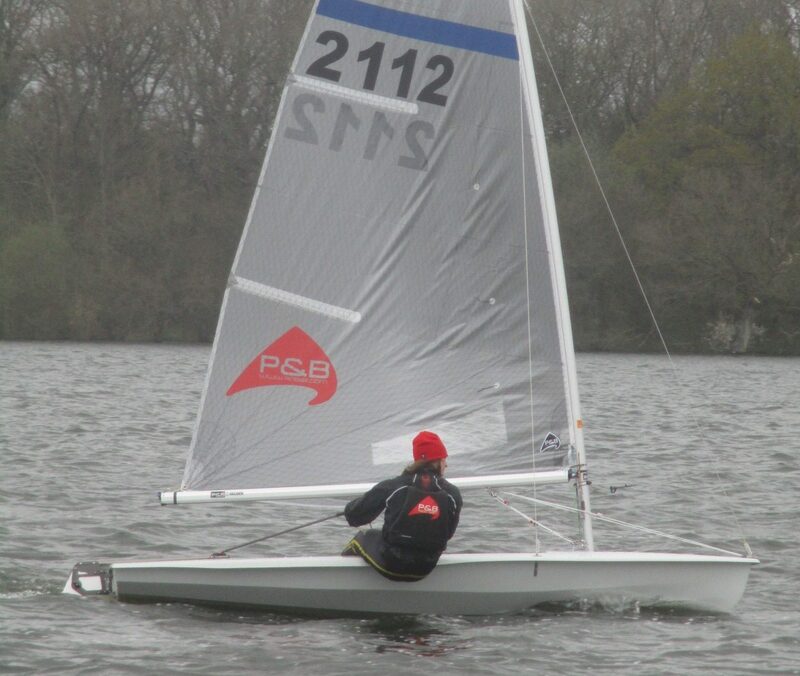 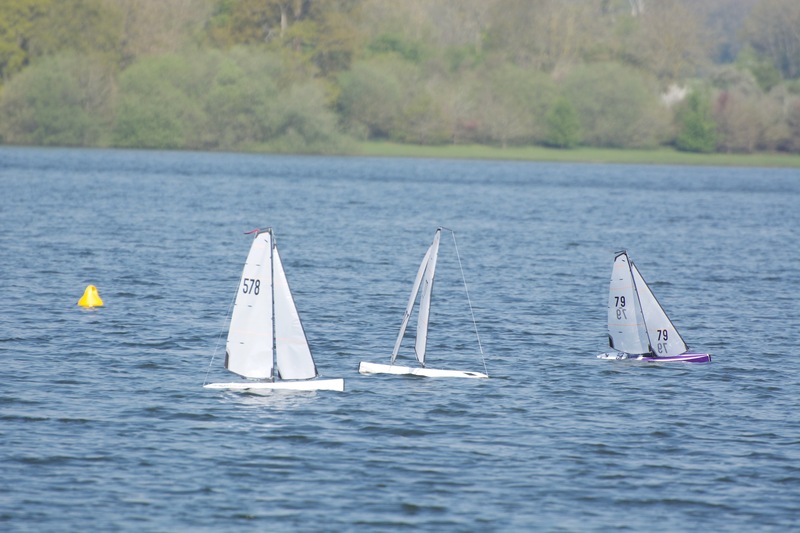 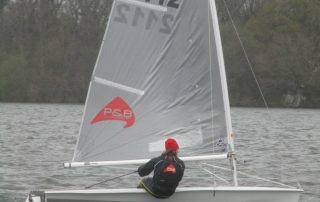 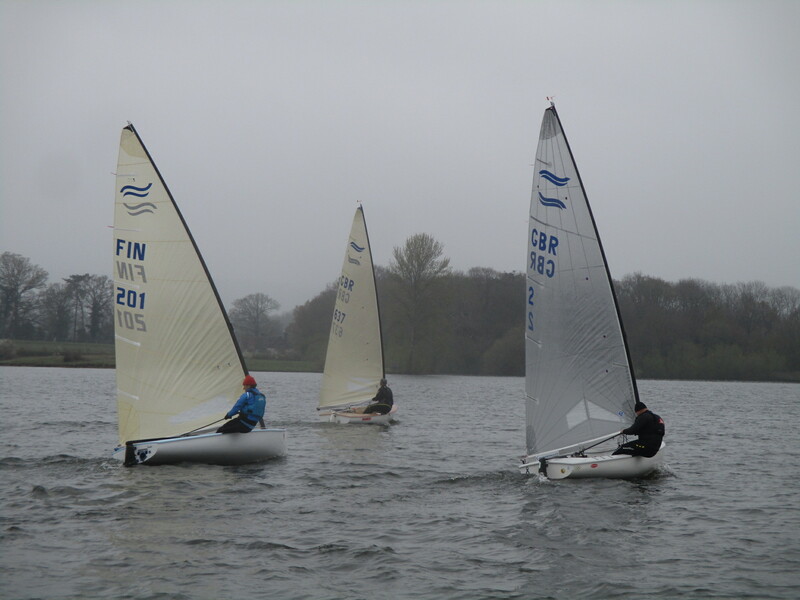 The club is run by its members and has well-supported programmes to develop young sailors as well as teaching adults. 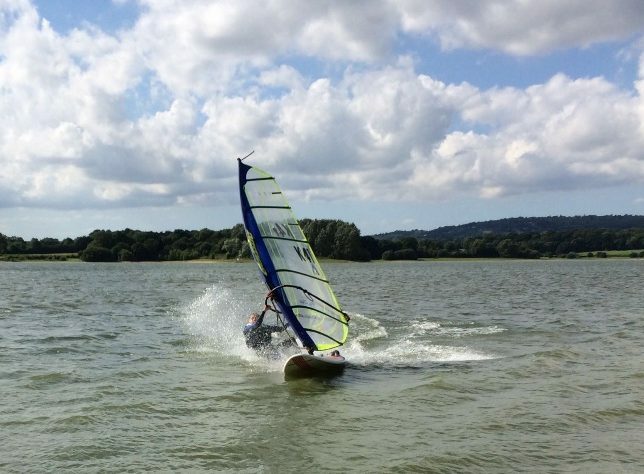 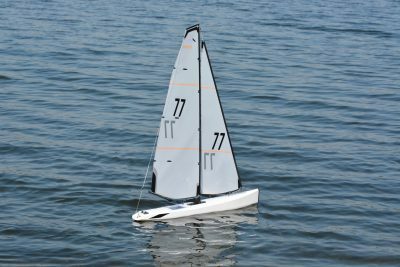 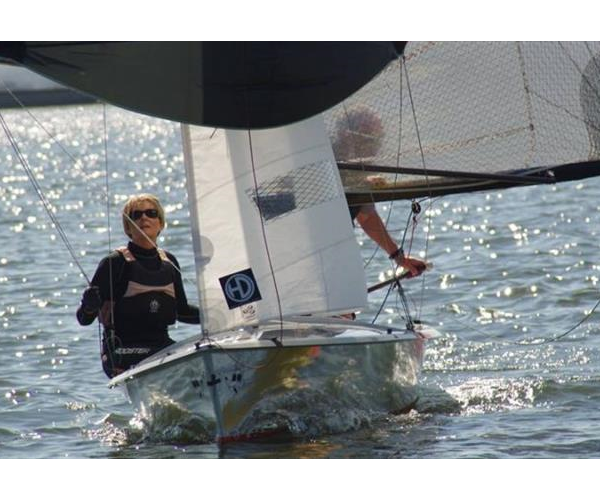 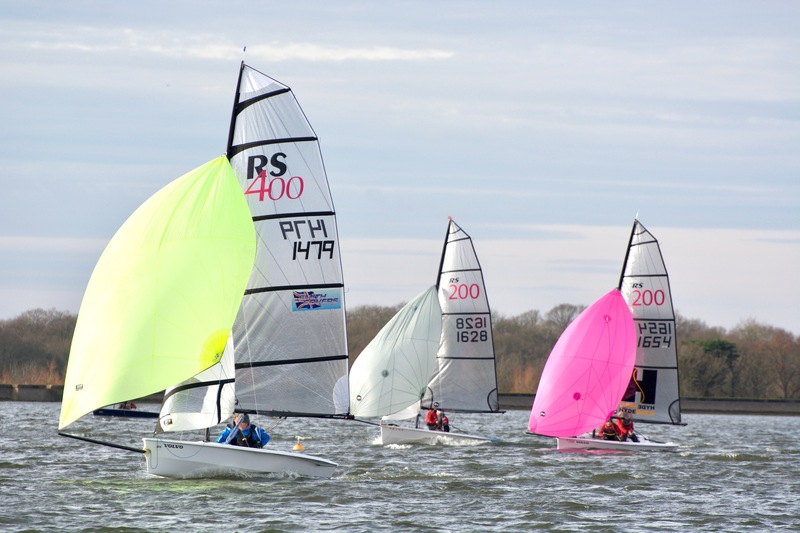 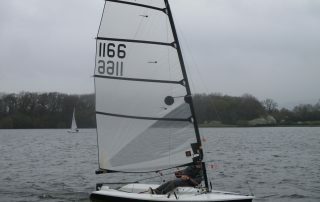 For the more experienced, there is a vibrant racing scene with club races and open meetings throughout the year, as well as a keen windsurfing group. 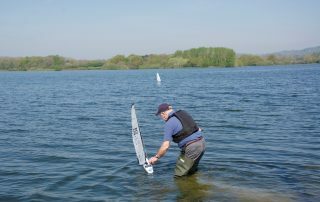 The club introduced Stand Up Paddle board activity in 2018. 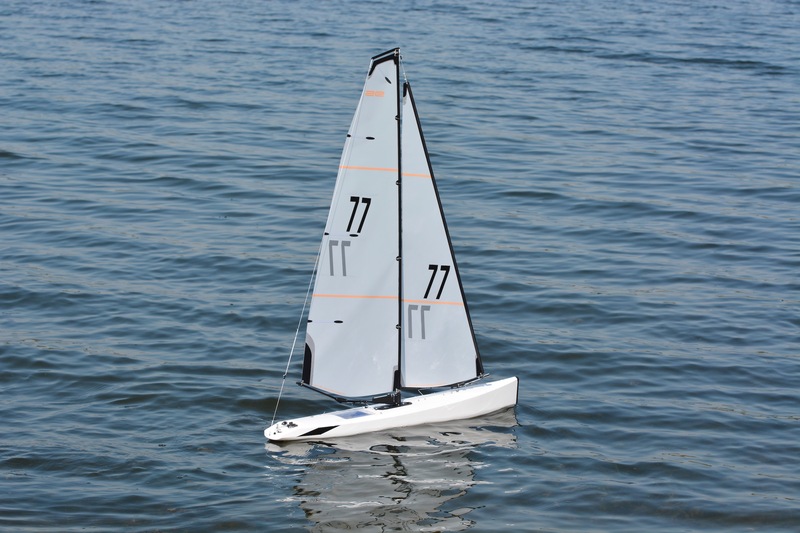 It is also a very pleasant place just to go for a sail. 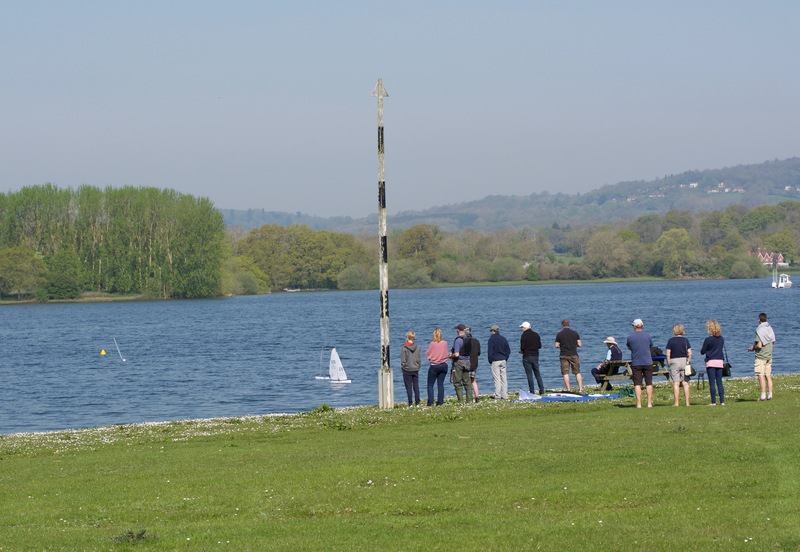 The sheltered boat park has easy access to the water for launching and the clubhouse offers hot meals, drinks and snacks at the weekends, and a bar. 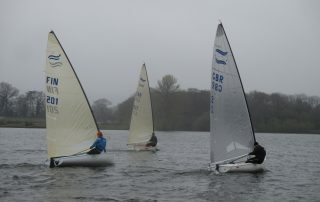 Social events are organised from time to time. 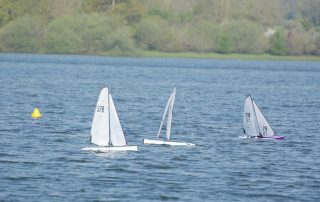 New members are most welcome. 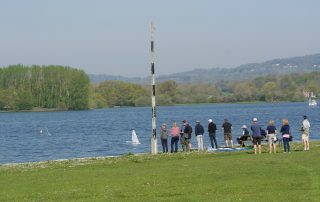 Do come and visit us and find out more. 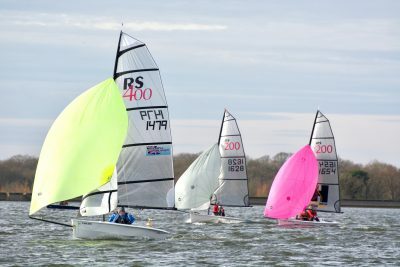 We regret that the RS200 Open scheduled for 20th April has had to be cancelled.